Fall 2018 Acting Chair, Jazz Studies & Contemporary Media Dept. 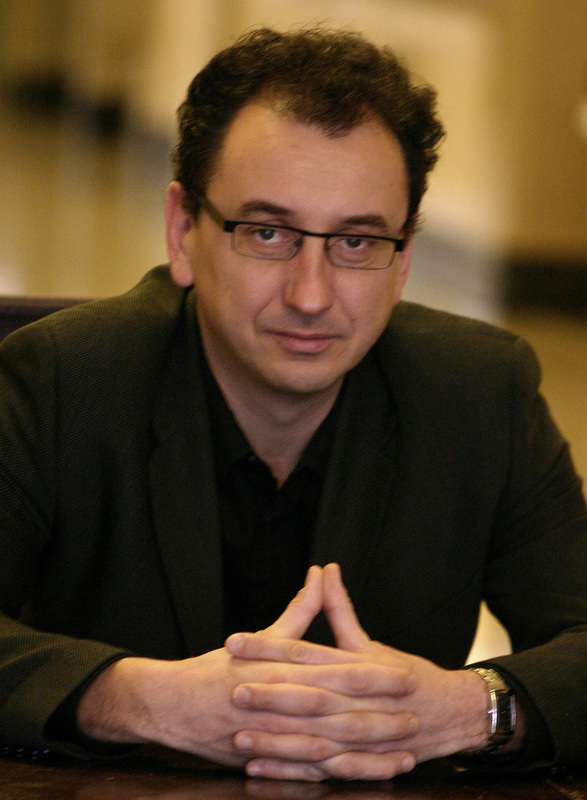 In addition to teaching for the Jazz and Contemporary Media Department, Terefenko is also Affiliate Professor of Music Theory. His interests lie in the area of classical and jazz improvisation and ways they interact with one another. Terefenko’s recently recorded solo album, Evidence, offers his creative take on favorite jazz standards, jazz instrumentals, and own compositions. Alexander H. Graham, DMA, Jazz Studies – Miles’ Styles: The Evolution of Ensemble Interactions and the Collective Aesthetic in the 1950s and 1960s.